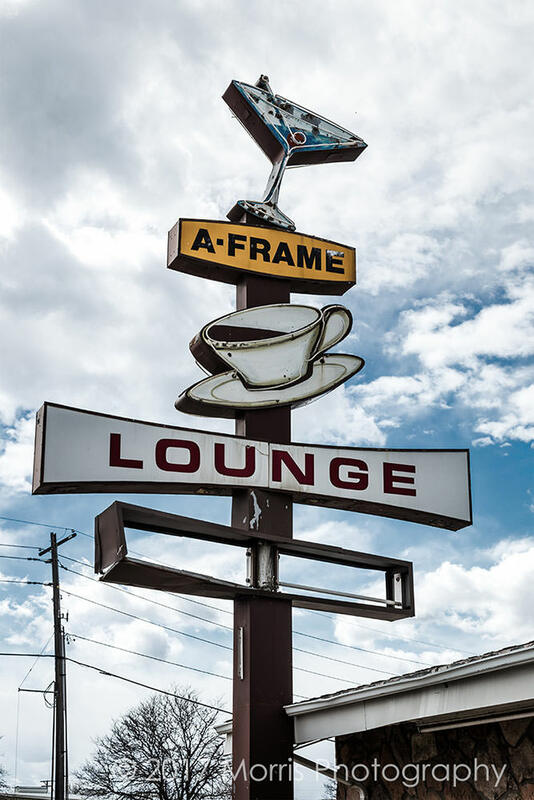 I had driven by the A-Frame Lounge many times to and from shoots and always wanted to stop and photograph it. This day I had 20 minutes to kill so I finally did take some time to walk around the structure and find angles that interested me. 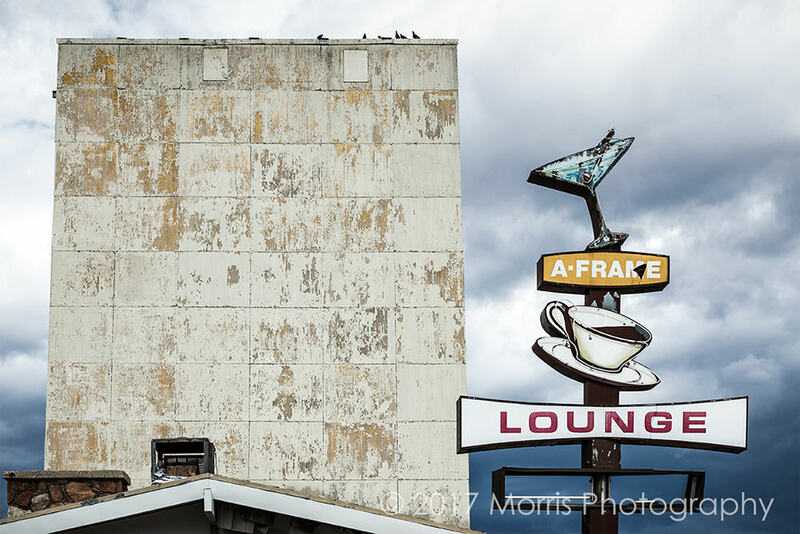 I'm fascinated by unique buildings in Denver that have been neglected or even abandoned. I feel a responsibility to document and maybe even elevate these structures a bit in order to capture their aging beauty before they disappear forever.